This 2 bedroom Bungalow situated on the Babbacombe Road is close to amenities including shops, doctors and bus services into Babbacombe and St Marychurch, together with Torquay town centre, and harbour, with its further range of facilities and amenities. 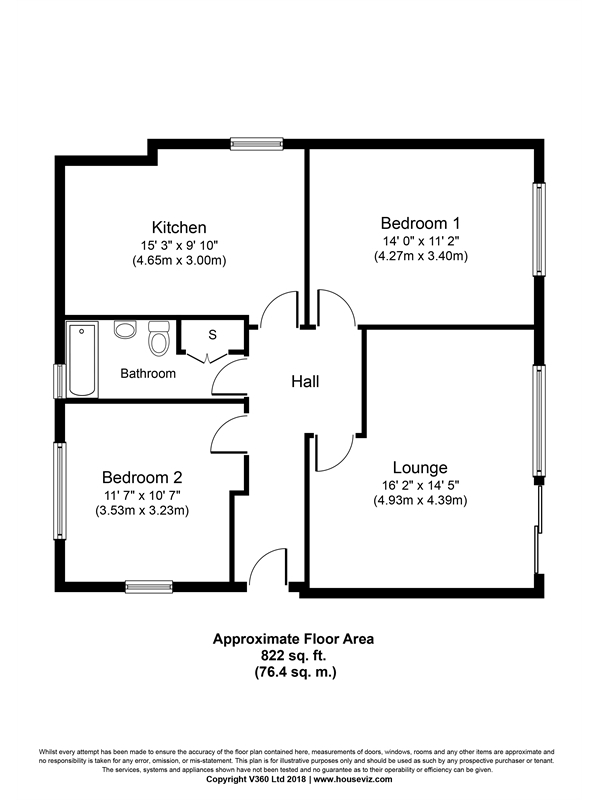 The full accommodation comprises an entrance hall opening through to a lounge, then there is a kitchen/dining room, 2 double bedrooms and a bathroom and WC. The property also has the benefit of gas central heating uPVC double glazing and gardens, together with communal parking. GOOD INVESTMENT OPPORTUNITY. Viewing is recommended.